The Law Firm maintains strong links with all sectors of shipping and maritime law in Cyprus and provides assistance to our clients in all shipping-related fields of law including ship finance, litigation and admiralty. Our Law Firm advises owners, managers, charterers, freight forwarders and their respective insurers and helps to resolve commercial and legal problems in Cyprus and abroad. We offer a full range of services for the purchase and sale of vessels, from the creation of an offshore corporation to the registration and documentation of the vessel. 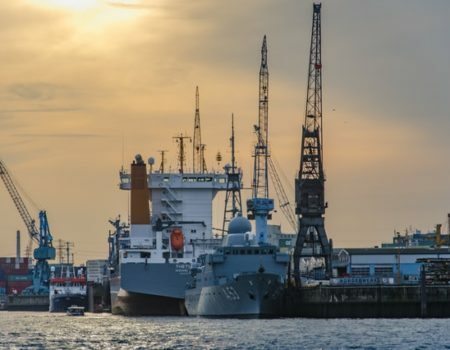 Areas of work undertaken by the department include the registration of shipping companies and ships and yachts worldwide, their administration, transfer of ownership, change of name, deletion and crew payroll. We also handle freight and off-hire disputes, salvage, pollution, financing, security and choice of flag.